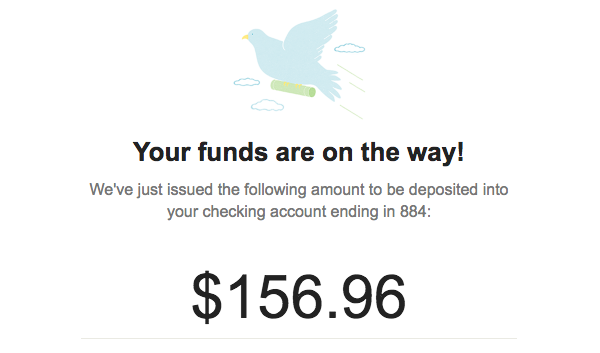 Throughout the month, Etsy sends me lovely emails like the one above letting me know that a little blue bird is flying money over to my bank account. It's been pretty neat living. I didn't get these emails so much in my first 18 months selling printables on Etsy. In fact, I made only a few hundred dollars that entire time. BUT after those 18 months, I did a few things differently and deliberately and ended up generating over $30,000 in passive income over the following 18 months all from selling printables on Etsy. In this course, I share what I learned that made all the difference for me and helped me go from feeling lucky if I made just $50 in a month on Etsy to now earning $2000 a month from my printables consistently. *This course is a self-paced study course. *In this course I show you how to design a printable in Apple Pages, but if you do not have an Apple computer, don't worry because I also teach you how to design a printable in Google Docs, which is accessible to anyone and is also the program I used to create all of my printables in the beginning - including my best selling Life Binder. Thank you so much for all the hard work you've put in to creating this course! The course is well segmented and presented. Michelle assures that the student understands what she is teaching and goes beyond by having extra videos to answer questions. Is a great course for beginners, if you are changing from google doc. to apple or if you just need to learn more techniques in the printable world. I would definitely buy more courses from Michelle. This course has been informative, without being overtly complicated and tech based, this is a good start to getting into the printables market before it completely over saturates. The early bird price made it very worthwhile indeed!